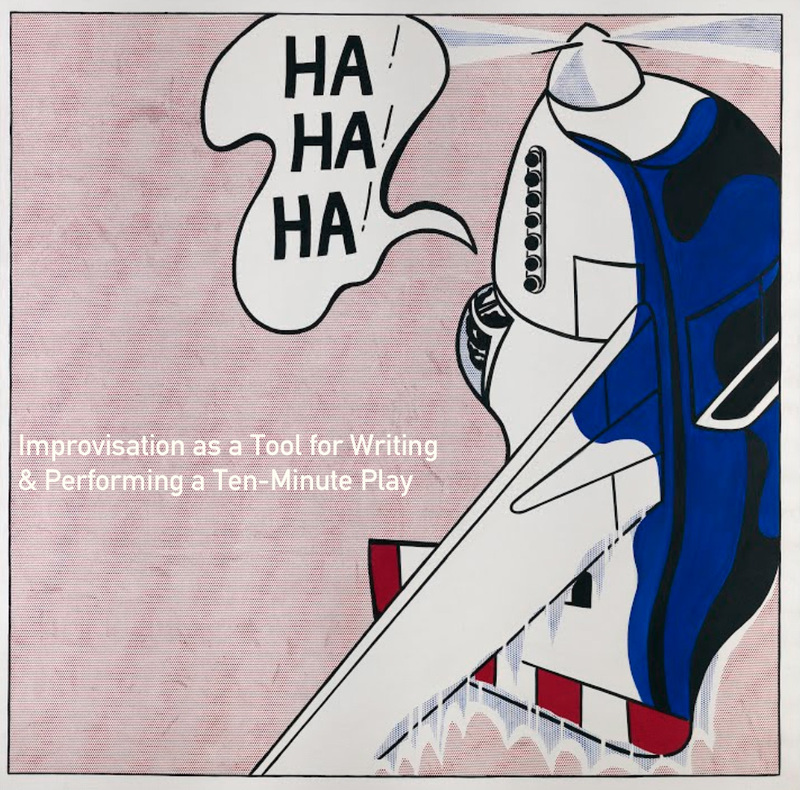 This workshop will bring students together to work collaboratively on writing ten-minute plays. Day one will be a brief discussion of basic playwriting elements followed by exercises and exploration. Day two will include development, presentation and feedback. No acting or any kind of theatre experience necessary! Just come prepared to have fun and work with others. Susan Anner is a poet, playwright, and essayist whose work has been performed both locally and in New York, Pittsburgh, Indianapolis, and Washington, D.C. She taught Theatre at the University of Buffalo for 22 years, and is now an Artist-in-Residence at Women Children’s Hospital through UB’s Center for the Arts Arts in Healthcare Initiative. She is the author of the blog “What I Know Right Now” and is a certified special education teacher who has taught workshops in improving written and verbal communication skills with students with physical, intellectual, and emotional disabilities.